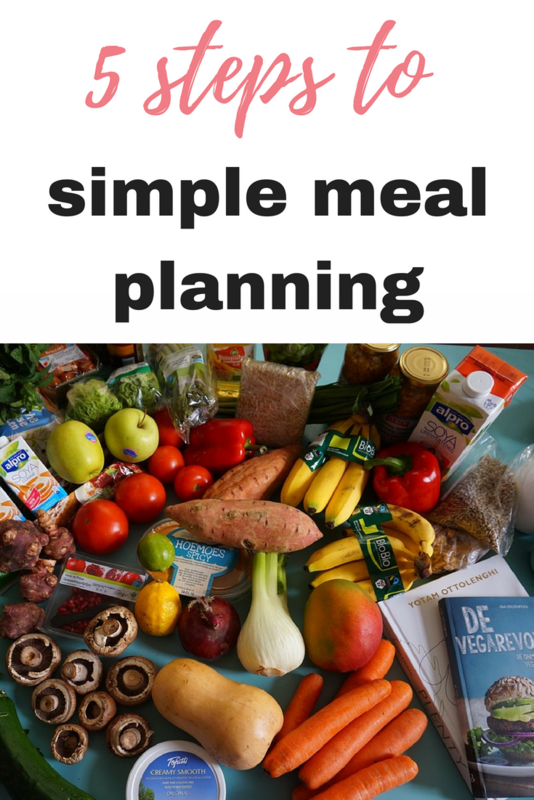 There’s a good reason why simple meal planning is always listed as a way to rein in your expenditure – especially when tightening up your budget to pay off debts. The reason is that IT WORKS. 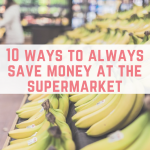 Planning out your meals means that you stick to a pre-prepared shopping list, and you don’t pick up things that add to your shopping bill and end up going to waste. You can take meal planning however far you like. 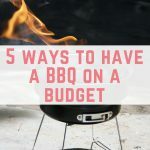 If you want to go all out, you can plan every meal of the day (including weekends), which means that you will also be planning out packed lunches and saving money on that too. 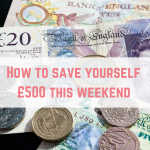 Alternatively, you can be a little more flexible, and plan out meals for the working week, and allow yourself a bit more freedom on the weekend. 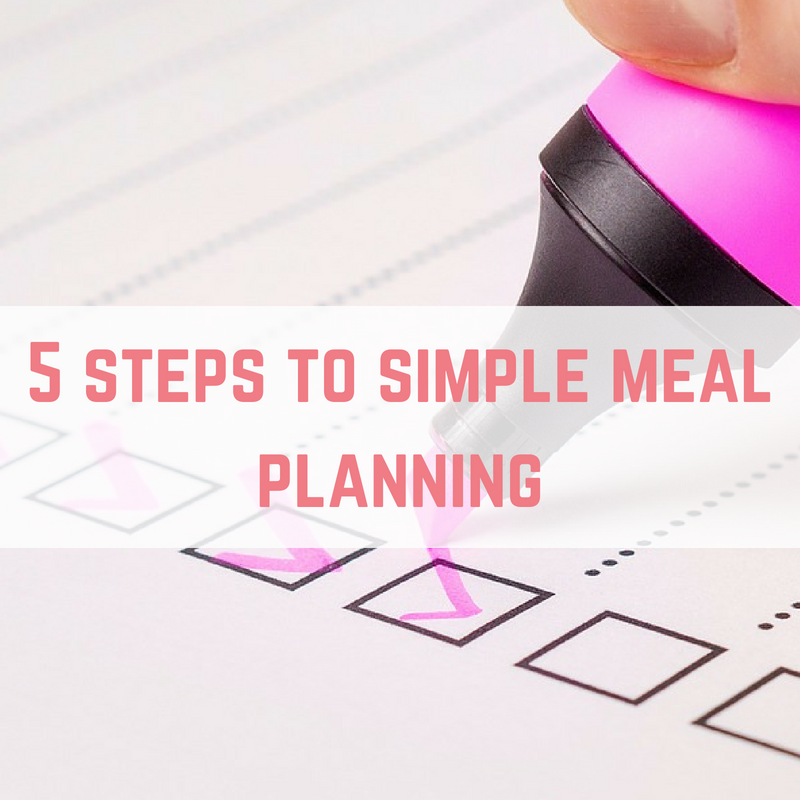 How strict you want to be with your meal planning is up to you, but here are 5 simple steps to start meal planning today and stop wasting money on food that will end up in the bin. 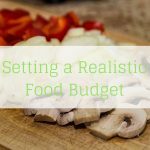 There is no doubt about it, meal planning will save you money. 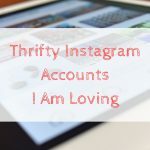 Take a look at what you already have in the cupboards and make your cupboard inventory list. This list should include everything, even down to stock cubes, herbs and spices. The reason for doing this is to see what you have to work with. It’s easy to forget that tin of beans in the back of the cupboard or that container of soup that you froze a few weeks ago. This is the starting point for making meals with ingredients you already have, not buying any duplicates, and making sure that your weekly food shop is going to cost the least amount possible. If you spend some time doing this at the beginning, it will mean that you can just go back to this list before the start of every week and adjust accordingly with what has been used up in the week previous. After you have completed your cupboard inventory, it’s a good time to delve into some recipe books for some inspiration. Planning your meals doesn’t mean that you have to eat the same old thing day in, day out! My favourite is The Savvy Shopper's Cookbook, a budget recipe book using ingredients from Lidl and Aldi. 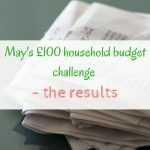 You may have also tuned in to BBC’s Eat Well for Less with Gregg Wallace and Chris Bavin- this is a programme aiming to reduce a family’s shopping bill in every episode. There is a cookbook that was released last year called Eat Well for Less: Family Feasts on a Budget which has 80 simple and budget friendly recipes to try. Use the recipe books to find some tasty meals which you could make using at least a couple of things from your cupboard and freezer inventory and then move on to step 3. 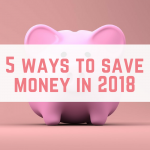 Keep in mind that you want to make sure that you are using up everything you buy. So for example, if you buy a bag of potatoes, you want to ensure that you are making a few meals that week that include potatoes. So for example, on Monday you make a shepherd’s pie, on Tuesday you might want to make jacket potatoes, and then on Wednesday you might include the last of the potatoes in a curry. The same goes for meat (or meat substitute for the vegetarians! ), say you buy some minced beef- you could cook spaghetti Bolognese and chilli con carne with very similar base ingredients (mince, onion, garlic, chopped tomatoes) and cook these dishes at the same time. Instead of eating a lot of red meat during the course of one week you can batch cook and freeze one meal for the following week. The key goals of meal planning are to reduce both the amount of food you buy and reduce the waste that you throw away. So, step 4 means that it’s time to sit down with a piece of paper and decide exactly what you are going to eat each day of the week. You can either buy a dedicated meal planner for this, or a plain piece of notebook paper will do just fine. Make sure to include sections for breakfast and lunches, and keep all of the above points in mind when selecting your meals for the week. Now it’s finally time to write the all-important shopping list! The aim is to do one big shop a week, and not to go back to the shops to do little ‘top-up’ shops throughout the week. Whether you shop online or in a store- make sure that you stick to the list to avoid unnecessary spending. My best tip is to make sure that you don’t shop when you’re hungry, it makes you add things to the trolley that you don’t really need. Make sure that you don’t get distracted by offers in the supermarket- unless it’s something that you already regularly purchase. If the cereal bars you buy every week are on offer for £1 instead of £2.50- stock up! But otherwise, the products on offer are best left on the shelves. After all, it’s only a bargain if you need it in the first place. So have I convinced you to start meal planning? These steps may seem like quite a lengthy process, but once you have done the cupboard and freezer inventory, you won’t have to keep doing this in such detail. Soon, meal planning on a Sunday evening will start to become second nature. 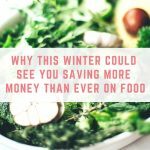 If you implement meal planning today, you will quickly begin to see your food bill and food wastage plummet- try and see how much money you can save!